Eljadida, comfortable apartment close to all amenities. Bel appartement of 108 m2, well equipped 2 rooms, living room stay, TOILET, kitchen, private parking. 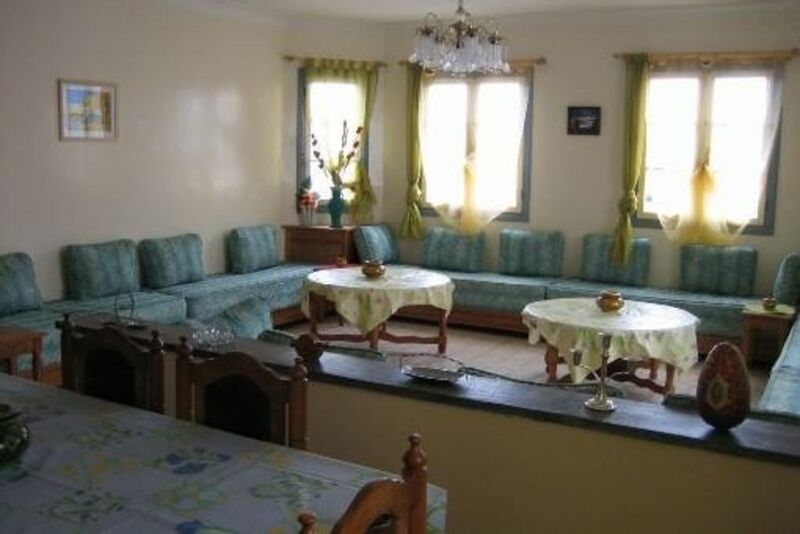 Apartment of 108 m ° every comfort, with 2 bedrooms, living room, a bathroom, toilet, kitchen, private parking, close to shops and just minutes from the sea.